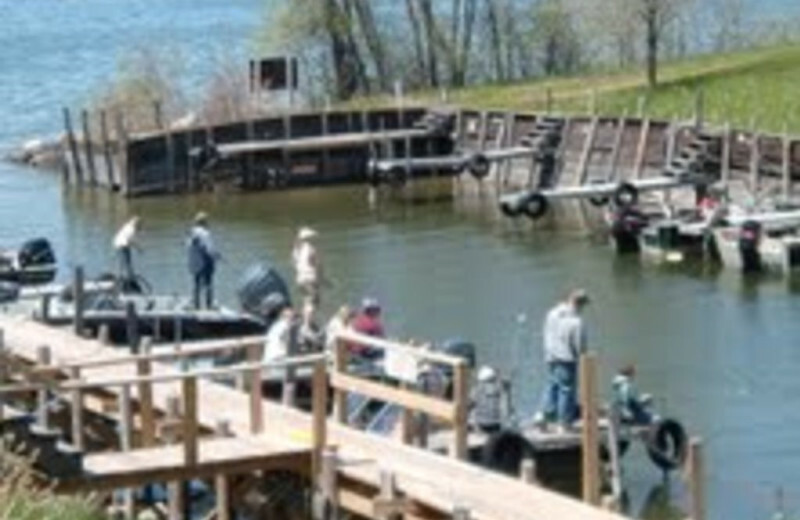 Get away to Sugar Point, a premier fishing spot on Leech Lake in Federal Dam, Minnesota. 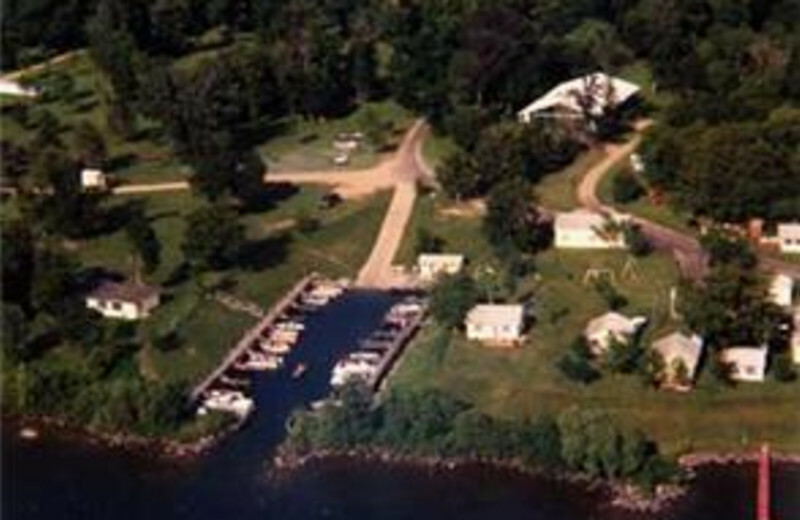 Situated on one of Minnesota's largest lakes, Sugar Point Resort is surrounded by picturesque nature as well as a variety of recreation. Visit nearby museums and galleries, sample distinctive shopping or even try casino gaming. 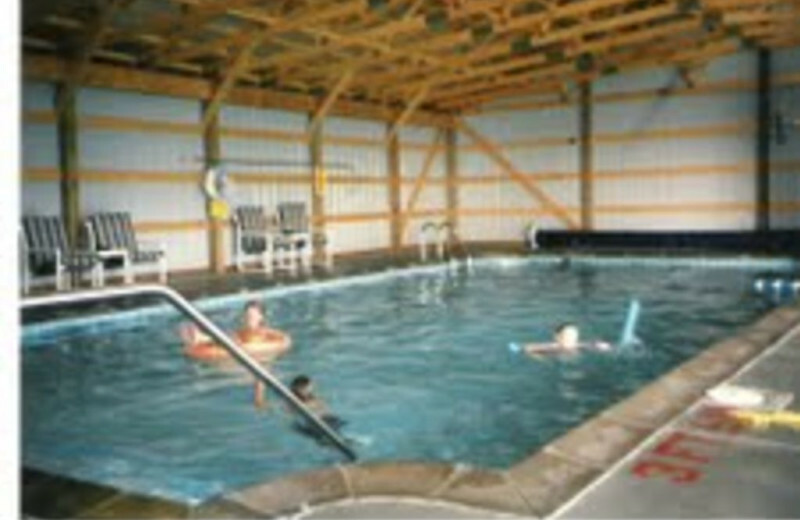 At the resort, you'll find swimming pools, boats and hunting activities including some of the Midwest's best fishing. The resort provides a safe and family friendly environment and offers 1 to 3 bedrooms, fully-equipped kitchens and furnished cabins. Feel at home and enjoy incredible views of the lake. 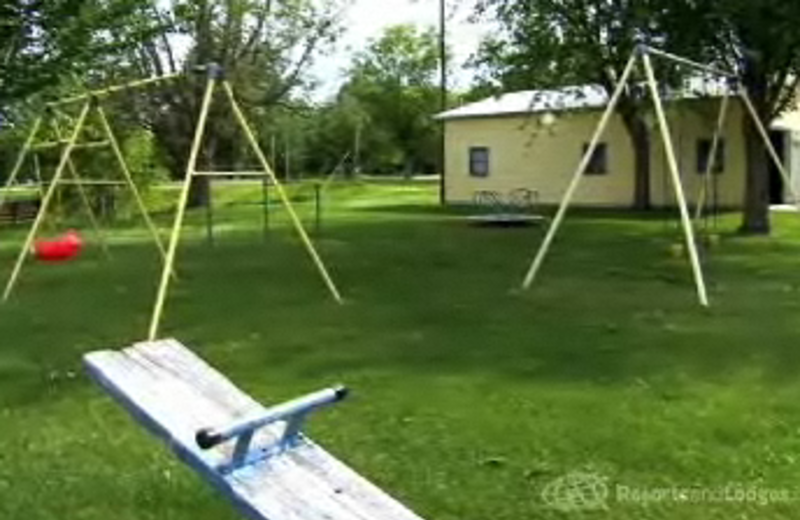 You'll find amazing activities and family fun at Sugar Point Resort! Your family will have a ball at Sugar Point! A playground, swimming pool, and kids activities will keep you busy, or bring your boat, rent a pontoon, and go water-skiing. Nearby the family can enjoy horseback riding, golf and shopping. 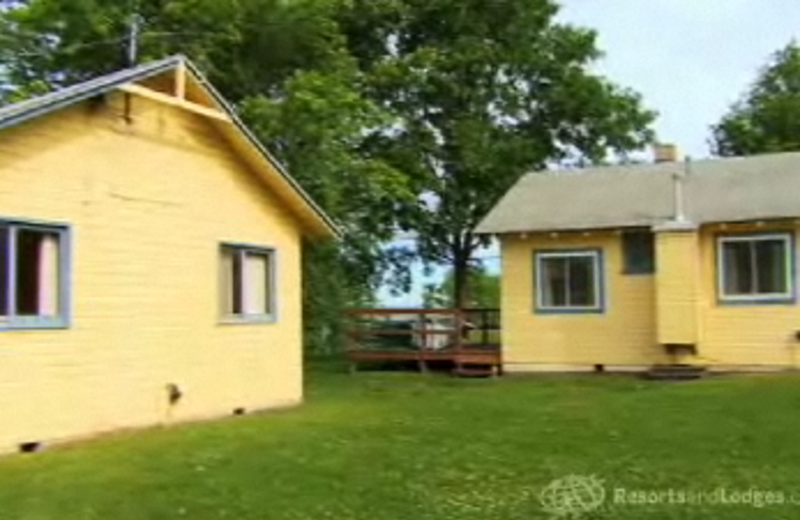 One to three bedroom cabins are perfect for any size family! 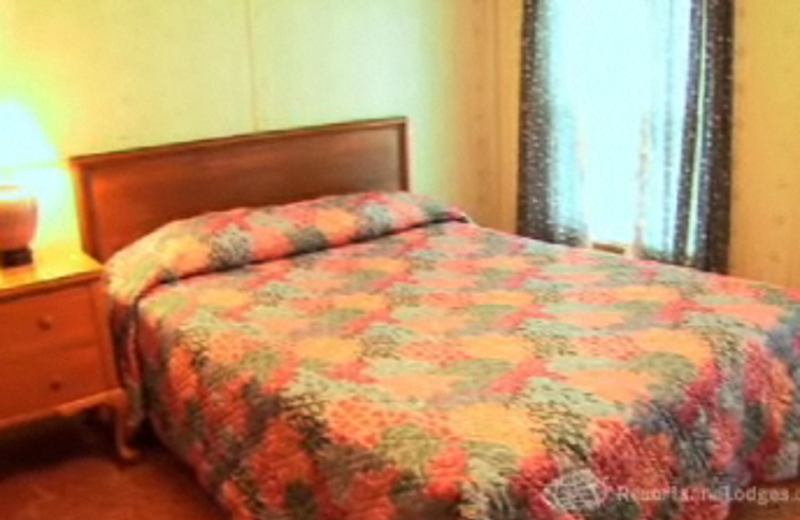 Sugar Point Resort's fishing accommodations will fulfill the fisherman in you. 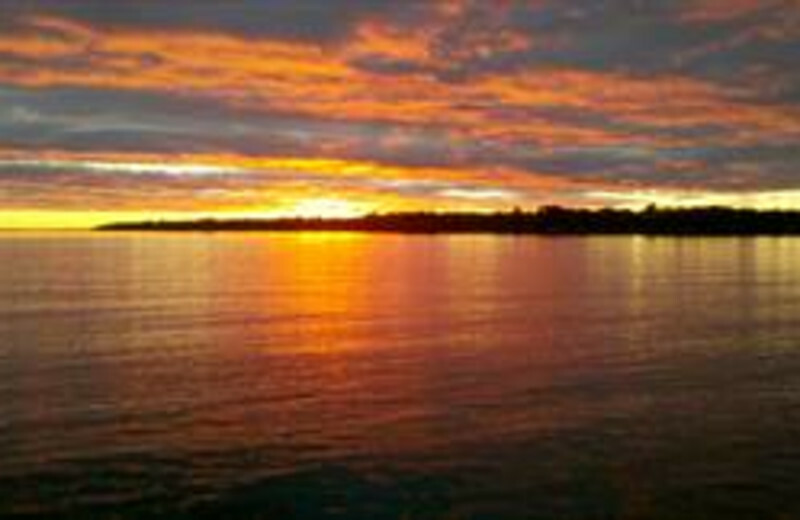 The 110,000-acre Leech Lake, a premier fishing destination, teems with muskies, Northern pike, walleyes, crappies and more. Bring your boat or rent one here; for expert tours and tips, guides are available upon request! 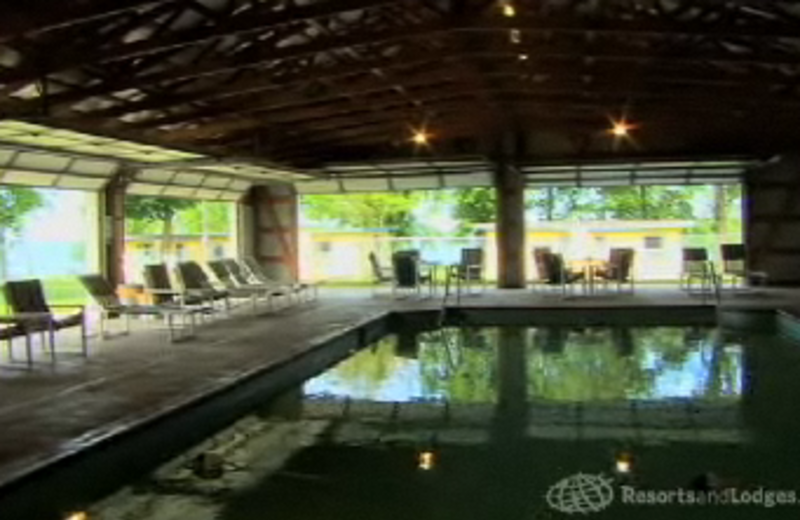 Sugar Point Resort rests fifty feet from the edge of Leech Lake, with plenty of ways to explore it. There are a huge variety of boats here, or you can bring your own. This is a large, protected harbor on a varied and intriguing body of water; the view from your cabin enhances your entire getaway. 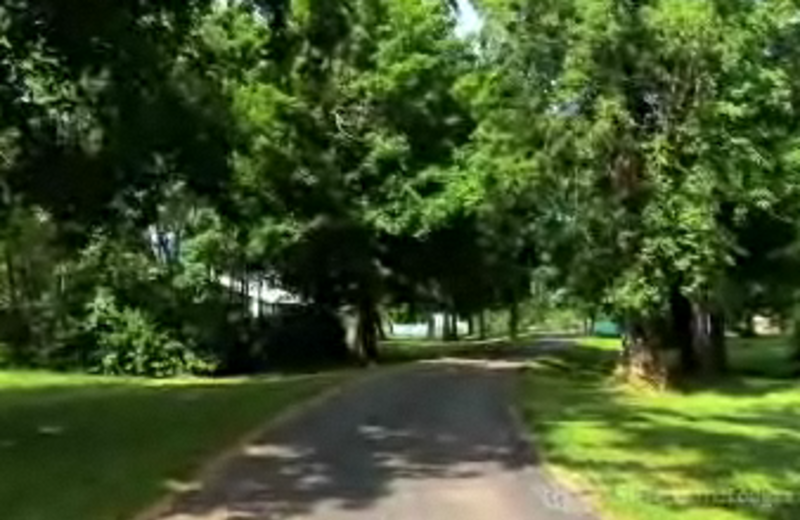 Sugar Point Resort is the perfect destination for nature-lovers. Located just minutes away from the Forest History Center and Itasca State Park, you can enjoy plenty of nature walks, horseback riding, wildlife viewing, and more! Immerse yourself in the beautiful wilderness of this Minnesota escape! 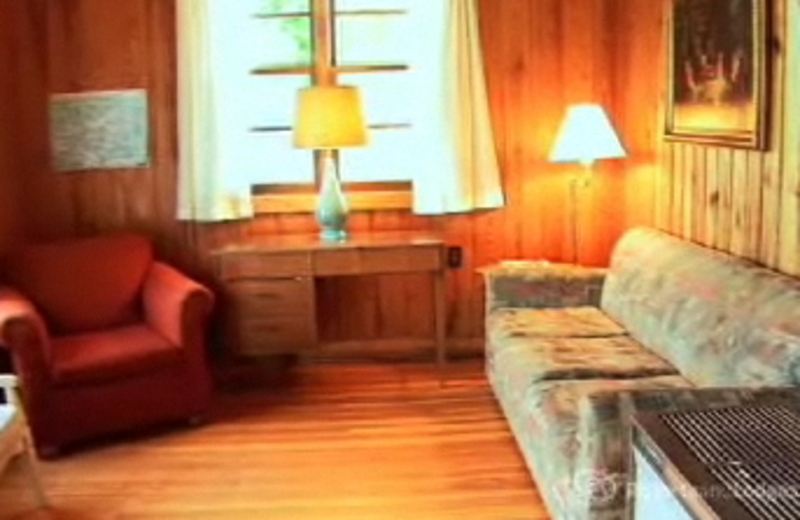 Sometimes a quiet, peaceful getaway is the most romantic and at Sugar Point Resort you'll find just that. 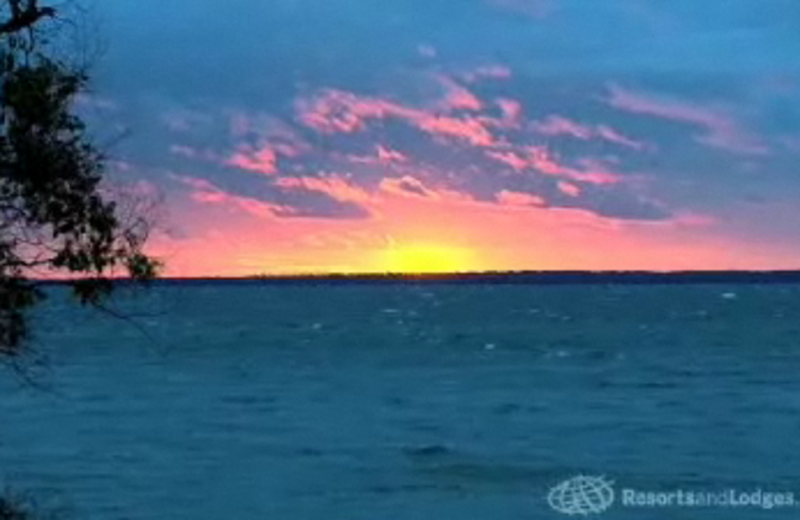 Relax amongst the beautiful trees and listen to the calm waves of Leech Lake. 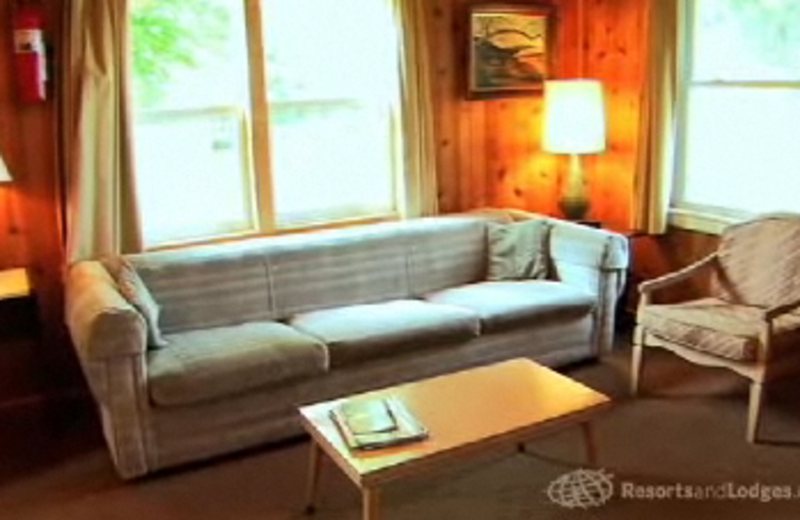 Take a walk along the shores, go horseback riding, or just enjoy life's simple pleasures in your private cabin. 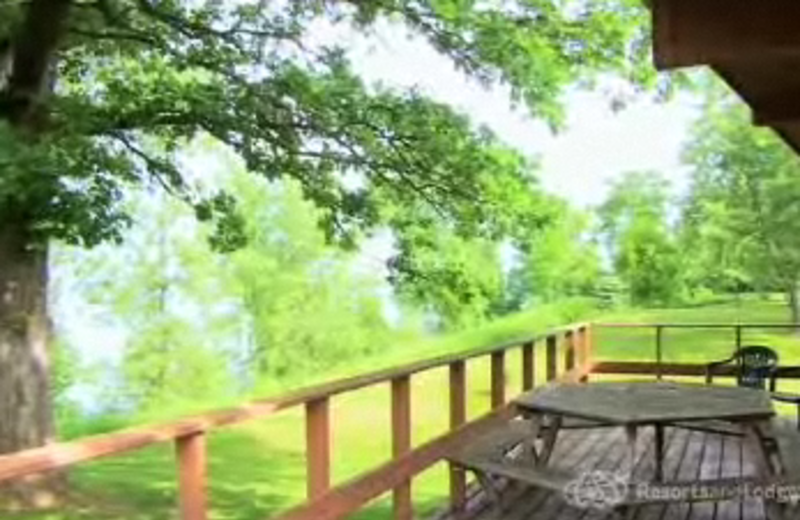 Sugar Point's cozy cabins offer that warm feeling of home -- except home doesn't have these stunning lake views. Your family or group will find fully kitchens and bathrooms; choose one to three bedrooms, decks and fireplaces for comfortable stays of any length. Pets are welcome here! 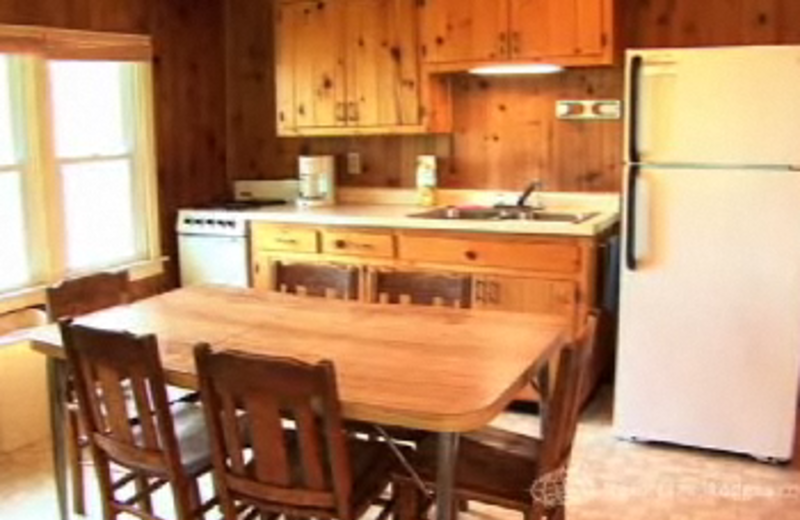 This property is ranked number 8 on Top Leech Lake Fishing Resorts & Cabins. Read about it here.